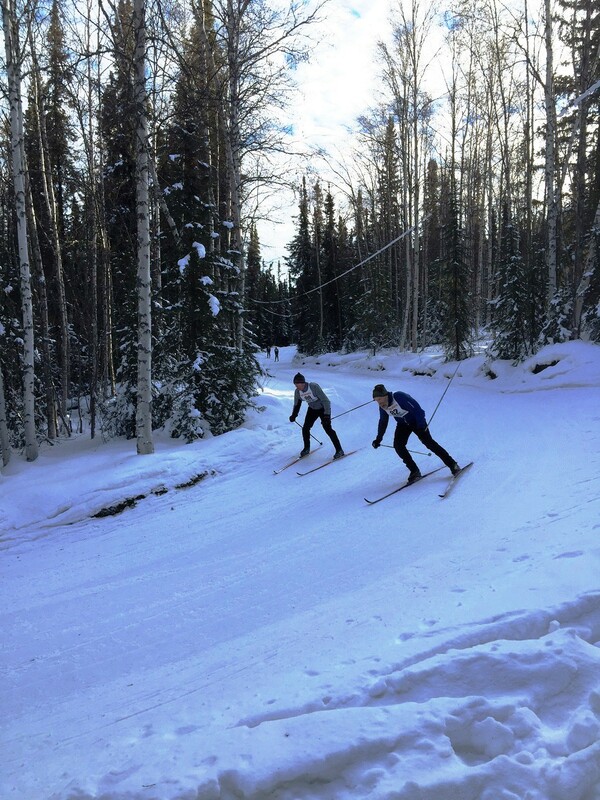 Ever wonder about the skier who came up with the idea of the Sonot Kkaazoot almost 3 decades ago, and then made it happen? 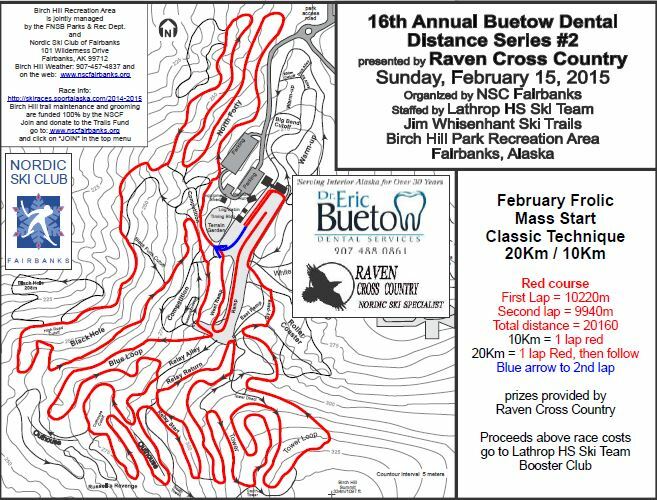 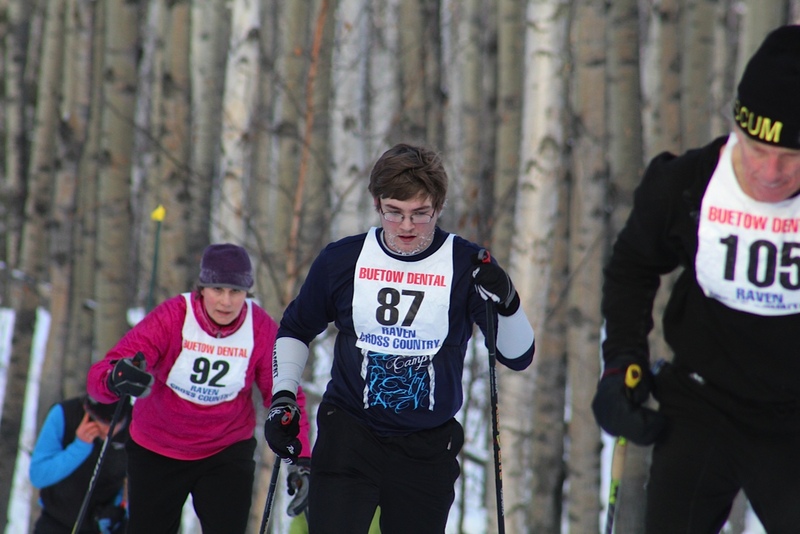 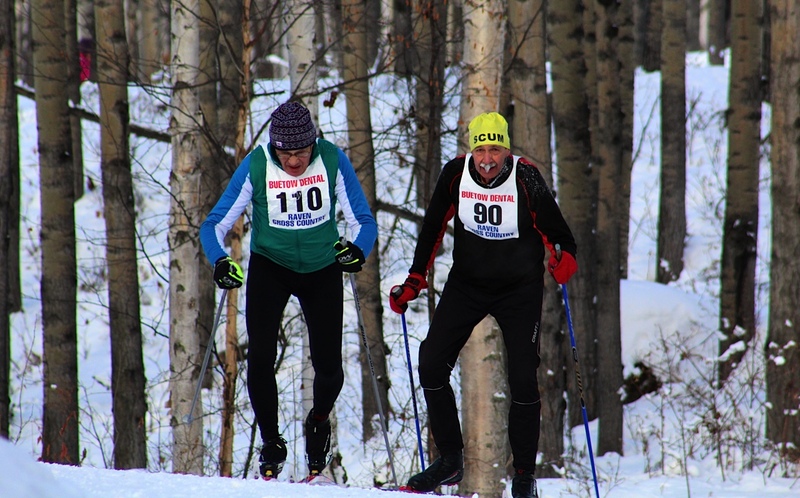 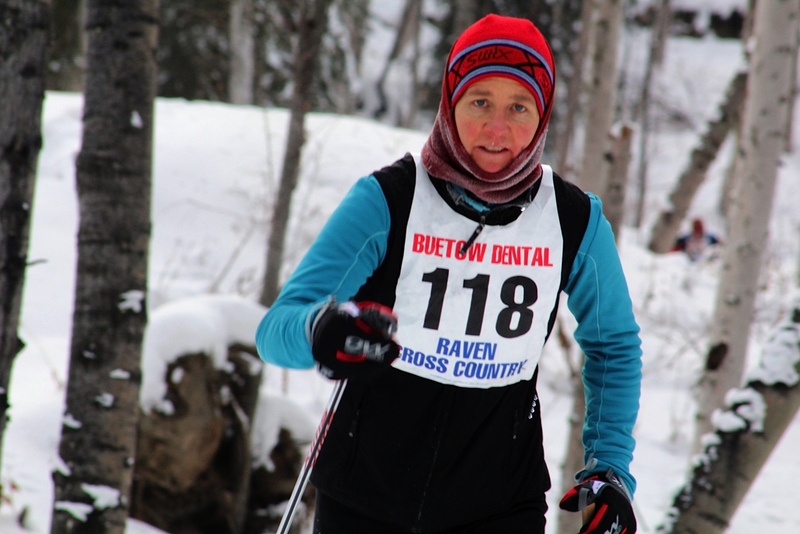 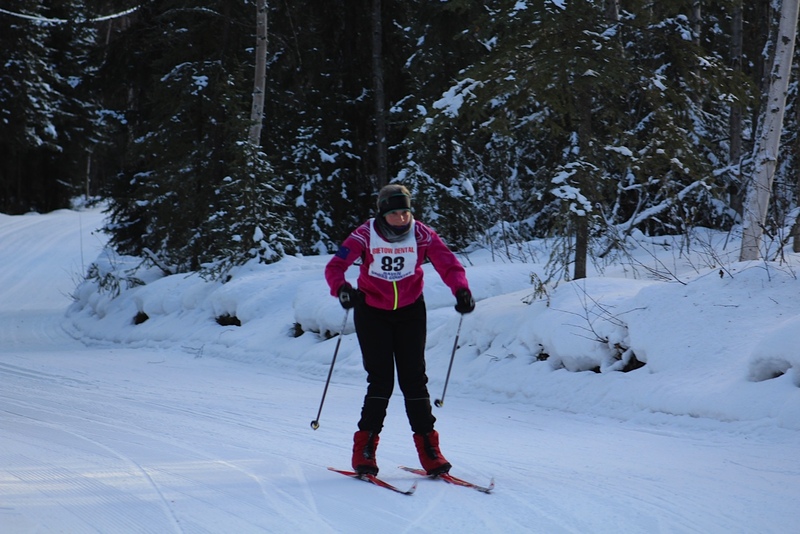 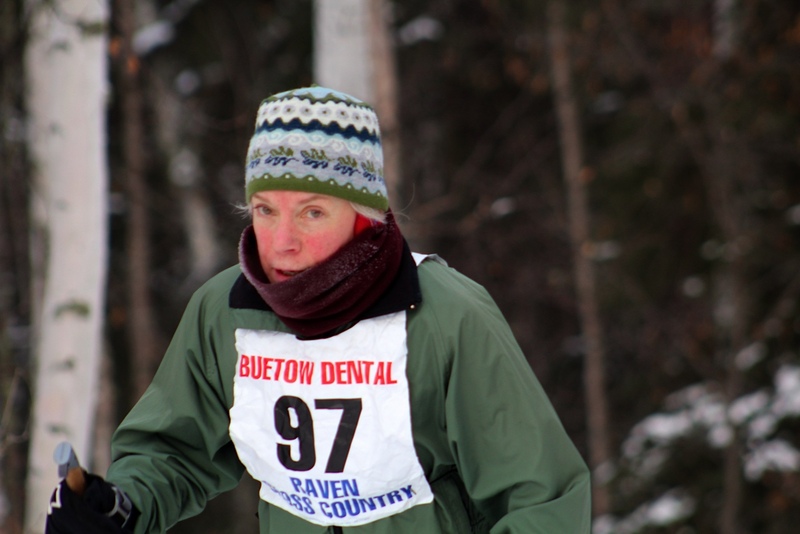 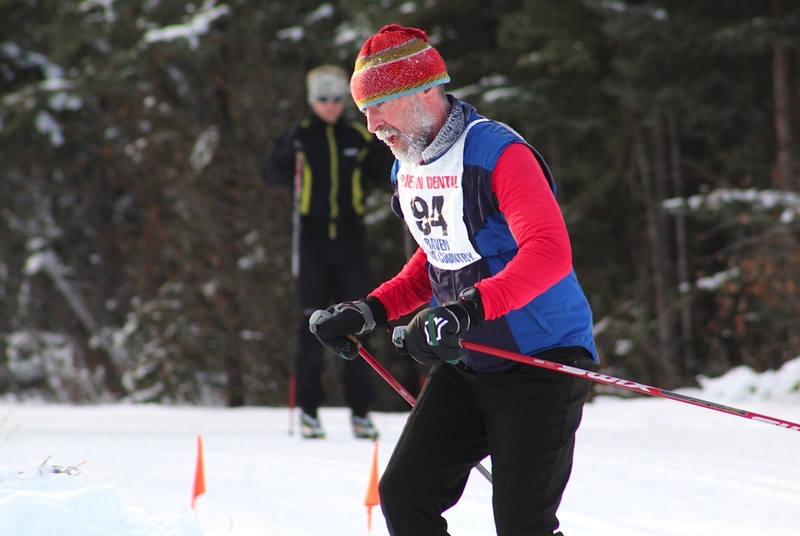 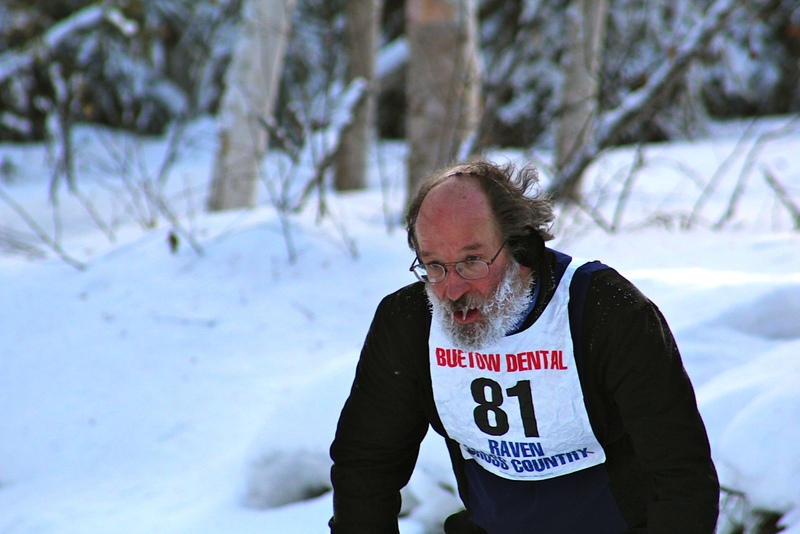 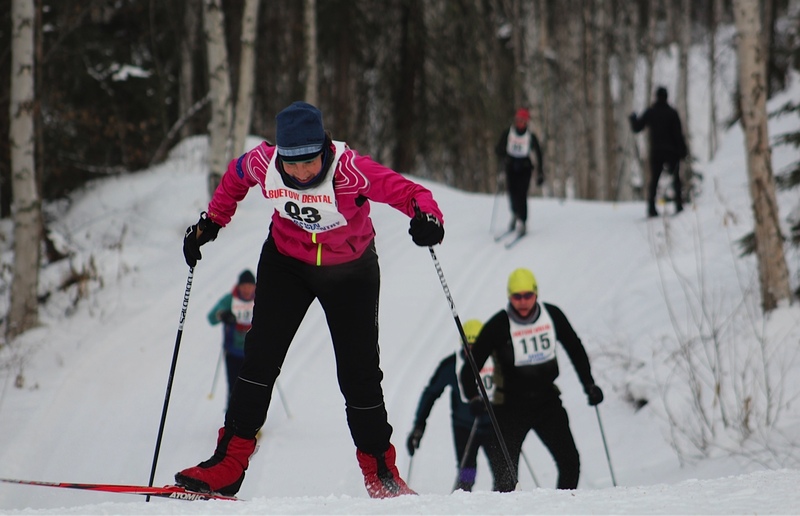 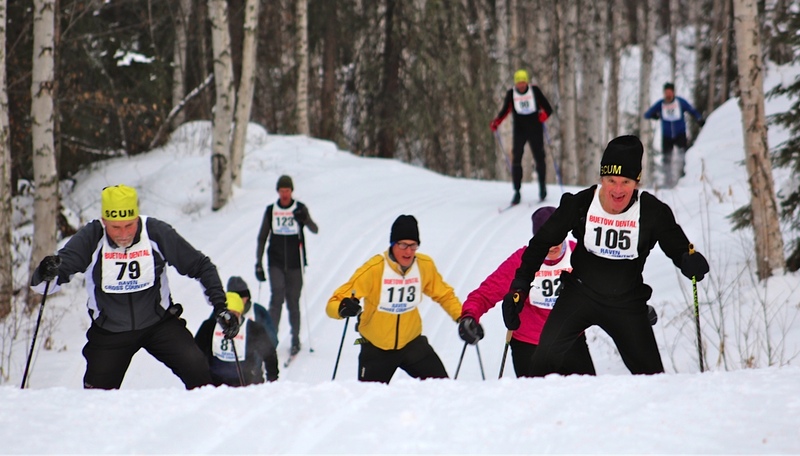 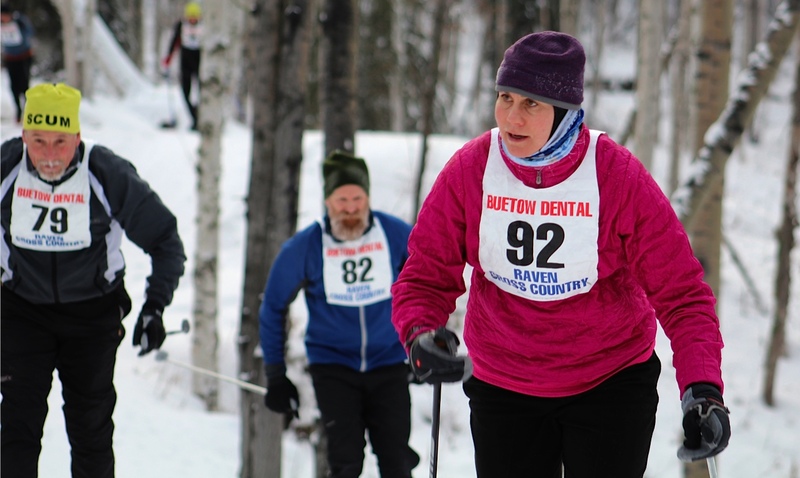 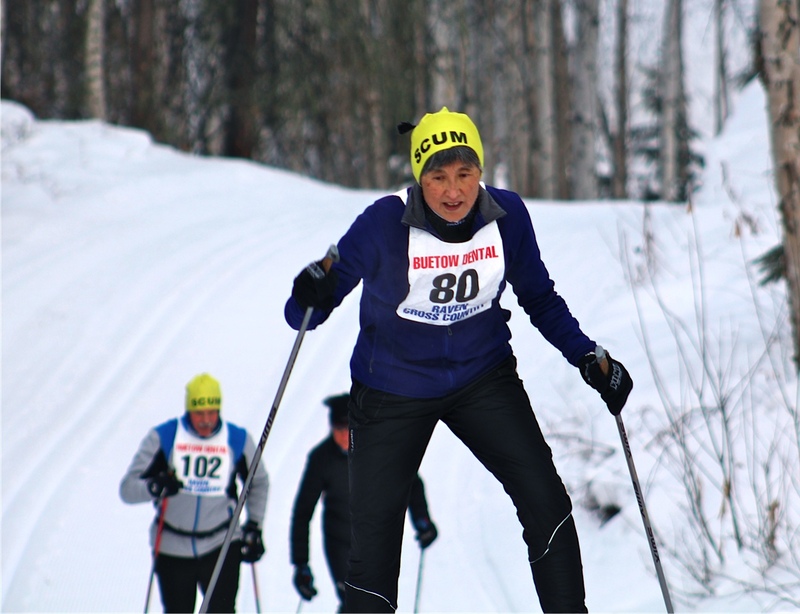 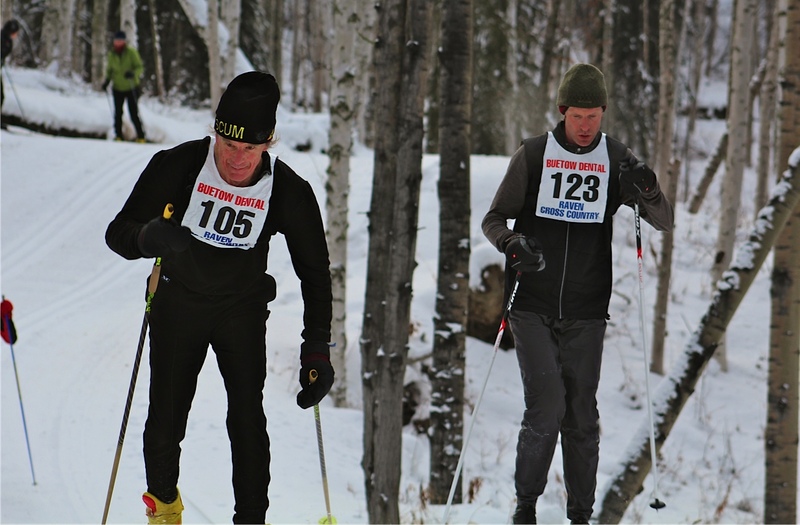 Bad Bob Baker approaches ski races with the same passion that he embraces grooming the Sonot trail on the Chena River amidst jumbled ice and flowing water. 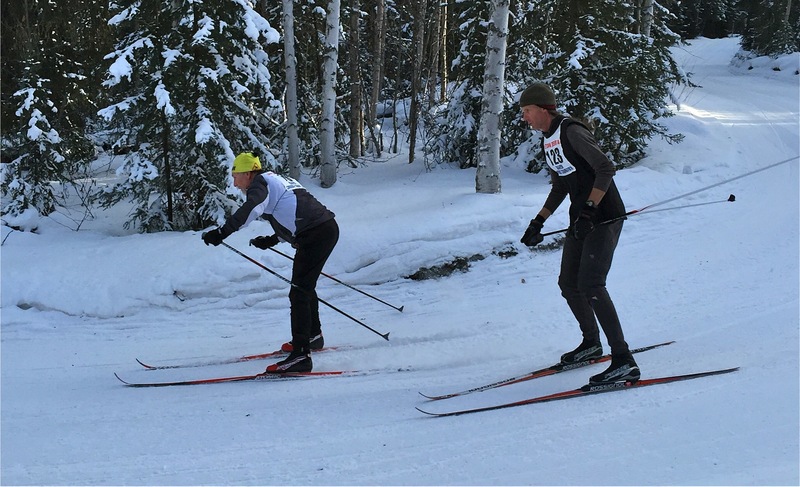 Today in typical Bad Bob fashion, he had 2 hours and 52 minutes of fun (in mixed rain and snow at 33 deg F) skiing the 45 km mass start classical event at Masters World Cup in Finland. 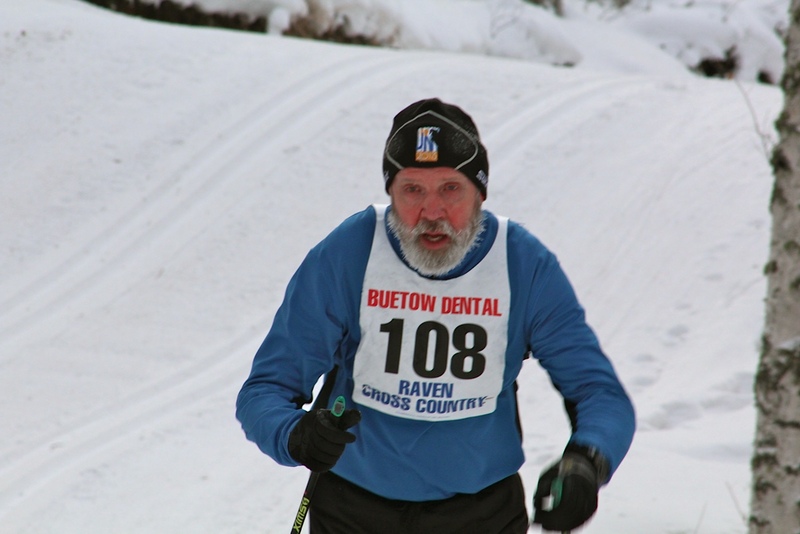 Bad Bob finished 18 of 30 starters in the M6 race (only 26 finished) and was second American behind his former training partner, Dave Edic.